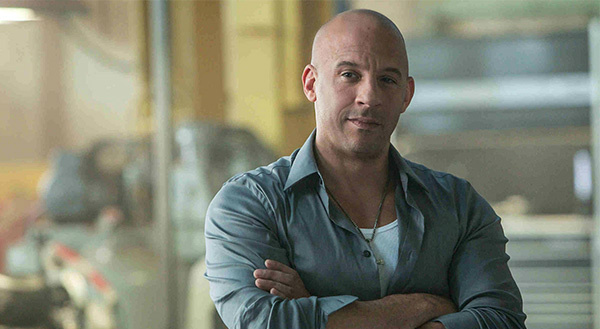 Production continues apace on the set of Universal’s Fast & Furious 8, but it’s a historic day for the Toretto family, with Fast 8 becoming the first Hollywood movie to set up shop on location in Cuba following improved political relations between the island nation and the US of A. That means it’s cause for celebration in the latest set video to surface from the ongoing production, featuring series stalwart Vin Diesel walking the sun-kissed streets and F. Gary Gray, the Straight Outta Compton director behind the lens, revelling in the emotion pouring out from local fans. Whether fans can expect a Cuban action sequence on the level of, say, Fast 8‘s Icelandic action sequence remains to be seen. But considering that Universal’s action flagship defines itself on its ‘go big, or go home’ mentality, Diesel, Gray and Co. are surely cooking up one helluva ride. Joining the actor and director for Universal’s hotly-anticipated sequel are Michelle Rodriguez’s Letty, Lucas Black’s Sean, Tyrese Gibson’s Roman, Ludacris’ Tej, and Dwayne Johnson’s former law enforcer-turned-ally, Hobbs. Indeed, Fast 8 is primed to jump-start one final mainline trilogy at Universal, with Gray’s sequel will kick things off with an Icelandic bang on April 14, 2017. It’ll be followed in quick succession by Fast & Furious 9 and Fast & Furious 10 on April 19, 2019 and April 2, 2021, respectively.